With exceptional property maintenance, you can make life safer and easier for your tenants, reducing turnover rates and addressing larger property problems before they become a serious concern. Want to smooth over the bumps and trials of property management? Put your business on a maintenance schedule. According to Entrepreneur Magazine, "figuring out how to effectively spend the 24 hours in each day is one of the most challenging parts of being a business owner." Every property management business has the same 24 hours, and you need to set your priorities in a way that looks to both immediate needs and long-term goals. 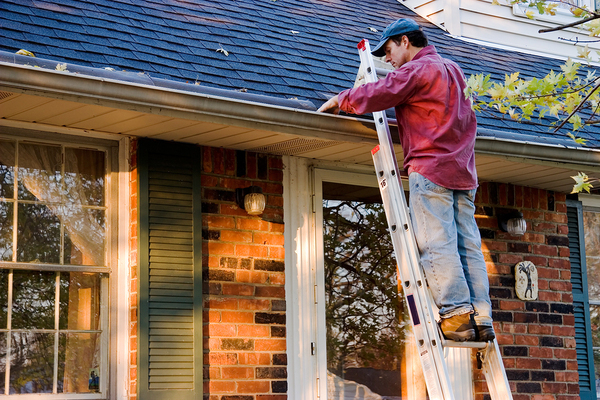 One vital long-term goal is to maintain exceptional property maintenance standards. 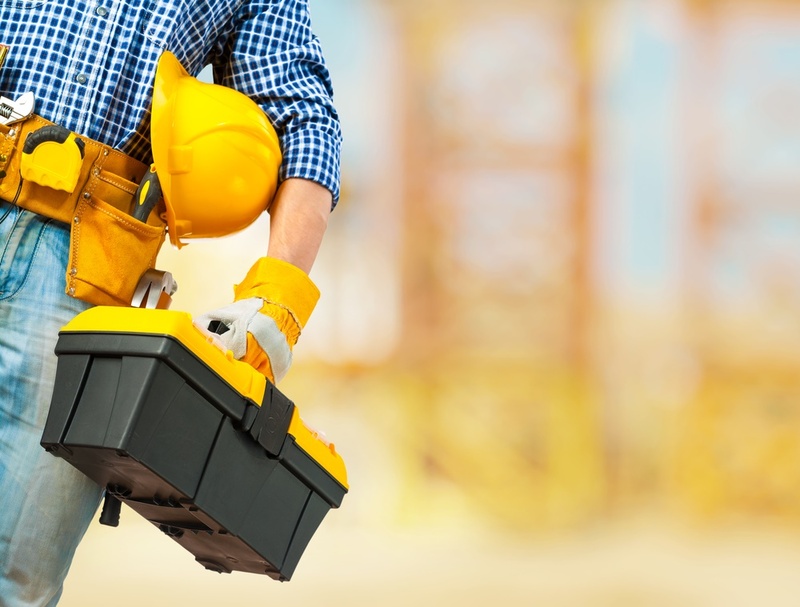 Whether you're doing the repairs and maintenance yourself or hiring someone to come in and complete them, well-managed maintenance is one of the best investments you can make in your property management business. Sometimes the maintenance you need requires specialized equipment or needs the expertise of a professional. You may be able to work on some minor plumbing problems, but you probably won't repave the driveway. When you need help from the professionals, make sure that you have a database of pre-approved companies that you can call on for help. Use property management software to manage your work orders, your document management, and your invoicing to ensure that you stay organized and keep your contractors happy. Maintenance pays off for your properties and your tenants' and owners' peace of mind. Owner and tenant satisfaction is hard to measure, but you can measure it in the turnover you see in your business. Happy tenants mean less turnover, and less turnover and a well-managed property makes your owners satisfied as well. Maintenance software helps you manage routine maintenance so that you and your tenants always know when the next inspection is coming or when your landscaping company is going to cut the grass. This reduces owners' and tenants' questions and concerns about when maintenance will take place. What if you could see problems before they became a serious concern? With regularly scheduled property inspections and maintenance, you can. You can replace that loose railing before it causes injuries and a lawsuit. You can address that decaying driveway before you need to replace it entirely. Although maintenance comes with a cost, with regular maintenance, you'll save your business money in the long term. What Can a Mobile Property Inspection App Do For You? Inspecting your rental properties can be a time consuming process and a hassle to deal with. But good property management software is an affordable investment that pays off, just like property maintenance. With Propertyware's mobile inspections app, you can create or schedule a new inspection, view a scheduled inspection, work through an inspection checklist, and view a map and photos of each property. Ready to Make Property Inspections Easier? Throw away the clipboard and go mobile with a mobile property inspection app. It's time to rethink how you manage the inspections process. Read more about the Propertyware Mobile Inspections to conduct property inspections from the palm of your hand!